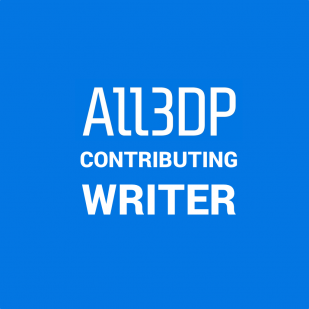 Zachary Hay is a member of All3DP’s Content Academy and contributing writer for All3DP.com. One of the many industries that have been heavily influenced by 3D printing is dentistry. 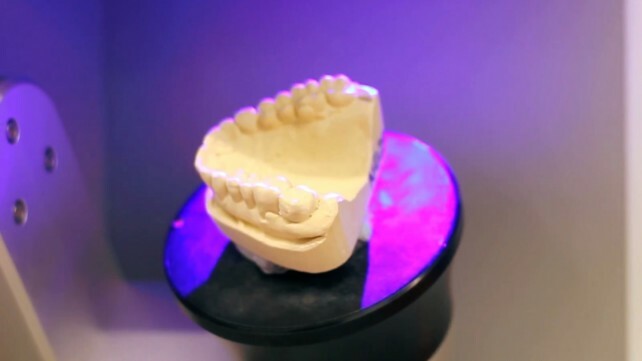 Learn how dental 3D printing has revolutionized the entire field. Recently reefs around the world have been dying off, and it has become apparent that intervention is essential. 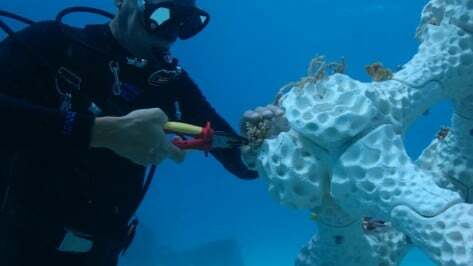 The below researchers are turning to 3D printing to help in the restoration effort. 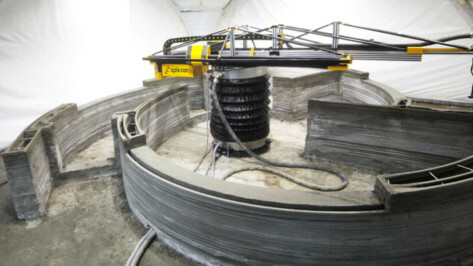 3D printing is disrupting every industry imaginable, and one of the most impacted industries is construction. Using 3D printing technology, which offers incredible versatility and freedom, allows these manufacturers to create truly exceptional homes. 3D printing has taken hold of many different industries, and the gaming world has not been left out. 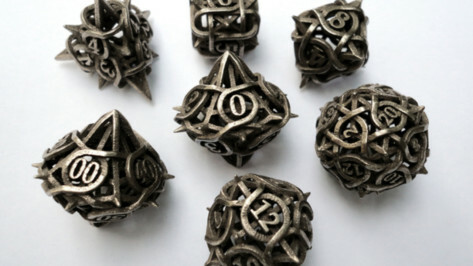 The craze for 3D-printed dice is only growing, so use the sites below for all your 3D printed dice needs! If you want a printing material with the ease of PLA and the durability of ABS, PETG is what you're looking for. 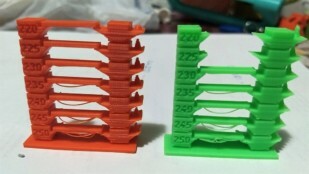 Get the best out of it by printing with optimal hot end and bed temperatures. Top layer problems can be devastating. Learn how to prevent 3D printing pillowing before it strikes in the last moments of an otherwise perfect print! Countless problems emerge while 3D printing. Elephant's foot may not be as well known as others, but it can be a huge issue for functional or multi-part prints. Let's look at what causes it and how to fix it. Now more than ever there are countless types of filaments you can print with, and each requires a unique printing temperature and environment. Here's a short guide on how to print with five of the most popular filaments of 2018.